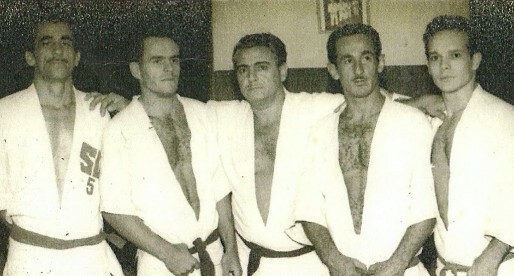 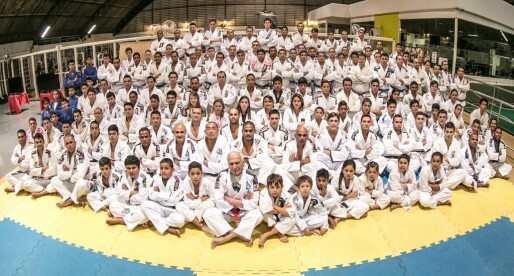 Home Posts Tagged "1960s Jiu Jitsu"
Monir Salomão was a Brazilian Jiu Jitsu coach and founder of the Academia Monir de Jiu-Jitsu in the Vista Alegre neighbourhood where he several high class black belts such as world champion Marcos Barreto and GF Team leader Julio César Pereira as well as Rafael Caldeira. 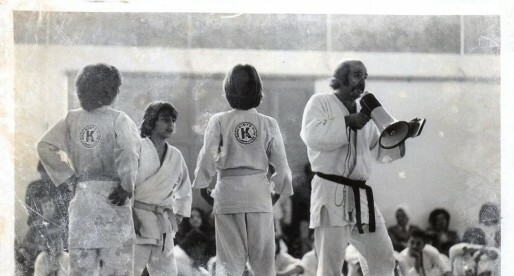 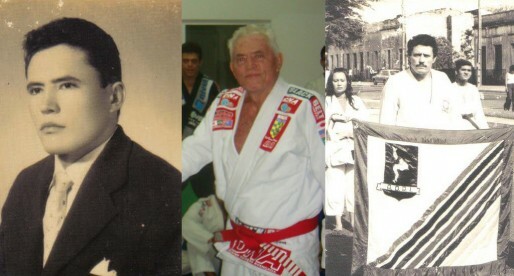 Father to two of BJJ’s biggest stars in the 1980’s, Flavio Behring was also of great contribute to the growth of the sport in Sao Paulo. 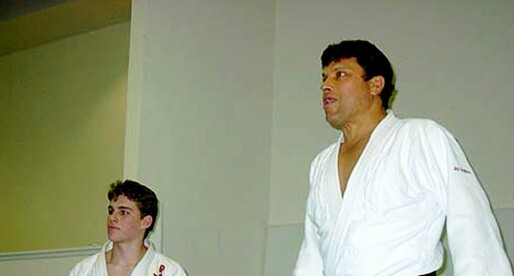 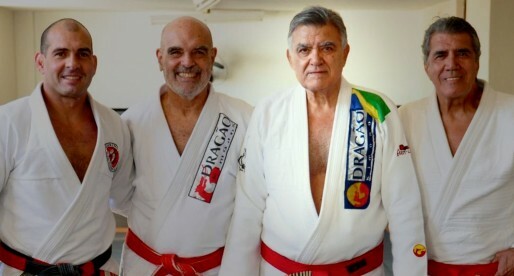 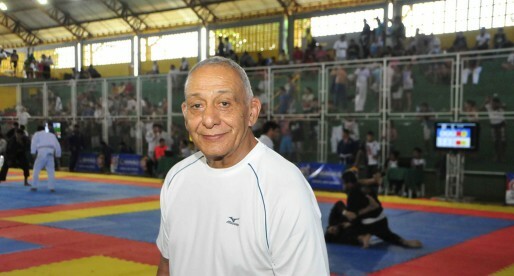 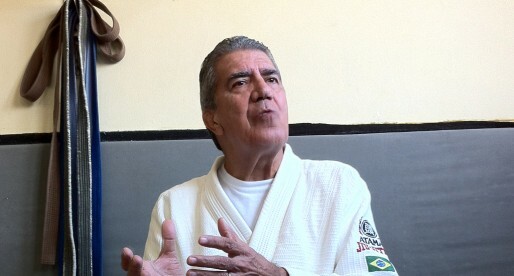 A Brazilian Jiu Jitsu Red Belt in Jiu Jitsu, Flavio Behring has trained Jiu Jitsu since 1947 and became one of the Gracie Academy’s top students in the 1960’s. 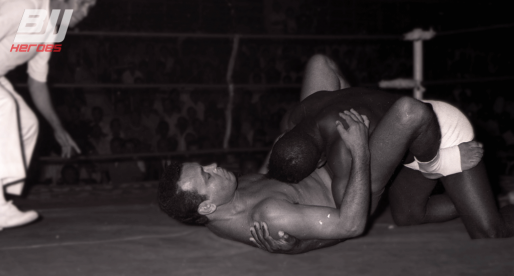 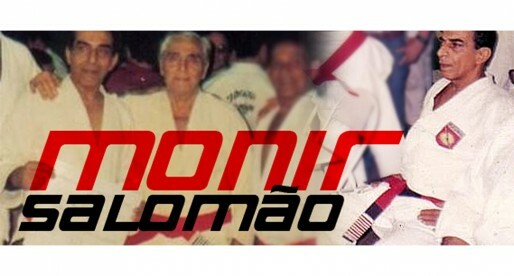 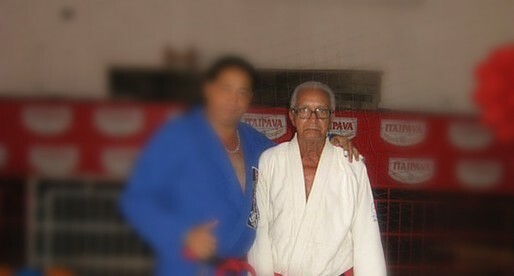 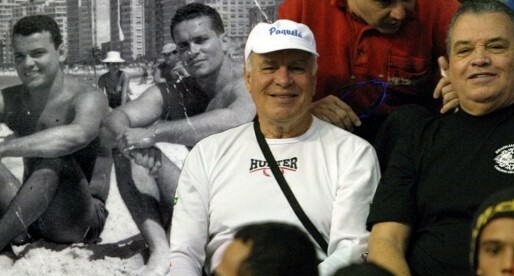 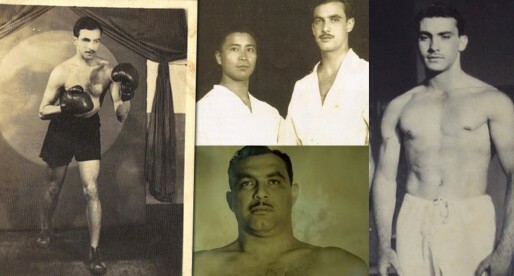 A living encyclopedia of Jiu Jitsu, Paqueta is famous for being Carlson Gracie’s best friend and for having the greatest catalogue of Jiu Jitsu and MMA tapes in Brazil. 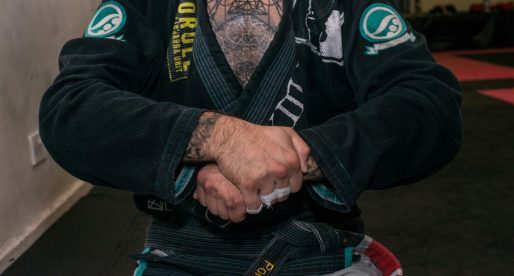 A fantastic character from the BJJ World that everyone should know. 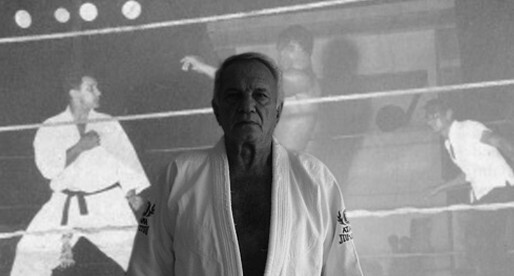 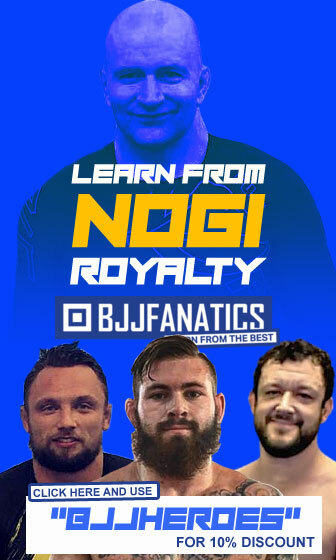 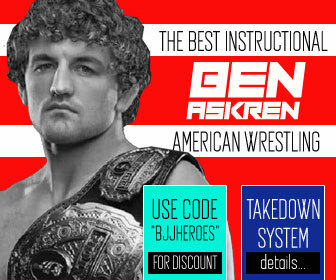 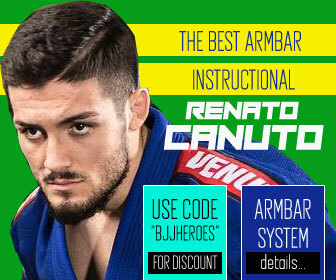 Here is a chance to meet one of the most legendary figures in the sport of Brazilian Jiu Jitsu. 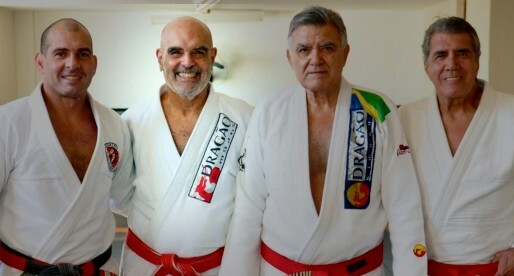 The Red Belt from Reyson Gracie is a top instructor in the sport today and was one of the biggest figures of the 1960s as a competitor. 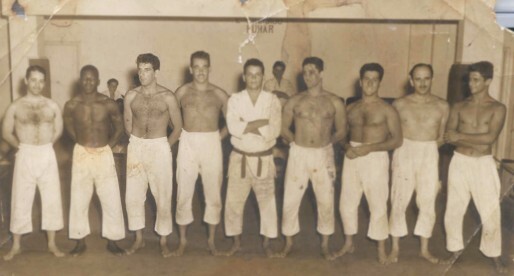 Armando Wridt is one of the 7 people to have received a red belt in Brazilian Jiu Jitsu from the hands of the late Helio Gracie.